Pyramid Land Design & Water Works provides a full complement of landscape design and lawn care services, perfectly suited for your lifestyle. We use the latest in sustainable landscape design and environmentally secure practices. Our goal is to create the perfect environment for your home. 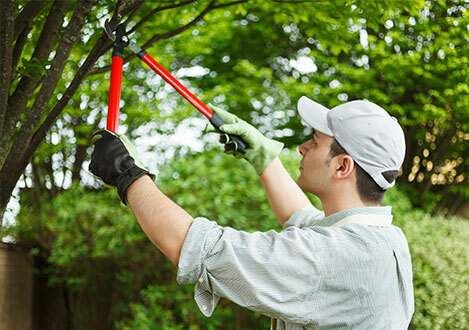 Your yard should be easy to maintain but also provide you plenty of outdoor enjoyment. No landscaping project is out of our reach. From large walkways and patios to commercial tree lawns or backyard sanctuaries, we can install anything when it comes to landscaping. Our design and installation teams work together to give each property a distinctive look, bringing out the character and appeal. Your yard is something to be proud of and something to enjoy. Pyramid Land Design & Water Works provides all the lawn care services needed to keep your yard healthy and blooming all year round. Over the years, Pyramid Land Design & Water Works has worked on hundreds of commercial and residential projects. Each project enhanced our creativity as well as our knowledge of plants and design.